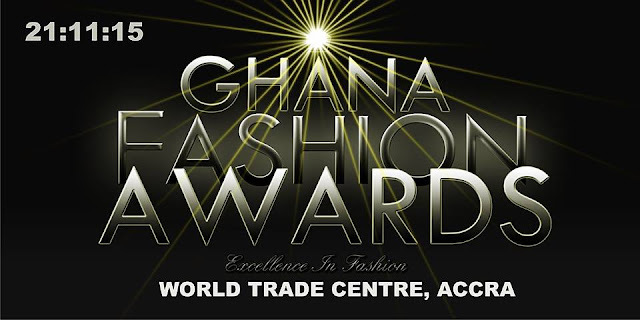 21 November, 2015 is expected to be a memorable day for fashion brands, personalities, enthusiasts and the fashion industry as a whole when the Ghana Fashion Awards make a grand return to the national capital, Accra. The World Trade Centre in Accra will be the host of almost all the people who matter in the Ghanaian fashion industry, as both old and emerging players in the fashion industry are recognised and celebrated. The nominees were selected based on their contribution to the fashion industry both locally and internationally. The nominations also reflect those who in 2014 and 2015 challenged the status quo, created brands that transcended barriers and borders, contributed to employing young Ghanaians and have business models worth emulating. The nominees’ contribution to creative design, their dynamics of fashion production and new thinking were also taken into consideration before they were selected. Those who have taken firm decisions to create, manage and implement fashion brands in challenging circumstances and have contributed greatly to the industry were highly identified for recognition. All these factors were considered in order to ensure a credible awards scheme for all stakeholders to be satisfied. The 2015 awards ceremony promises to be a night of spectacle, glamour and excitement as it is expected to be the beginning of a fashion reawakening among designers, organizations and policy makers in the industry. The event will also be giving exposure to emerging designers and unearthing new talents in the fashion business. As a result, guests will be thrilled with runway shows provided by Joyce Ababio College of Creative Design and Bluecrest College School of Fashion. This will offer designers an opportunity to see the new generation of fashion designers and models in Ghana. Not only that, the night will witness the first ever white carpet experience at any Ghana Fashion Awards Ceremony.